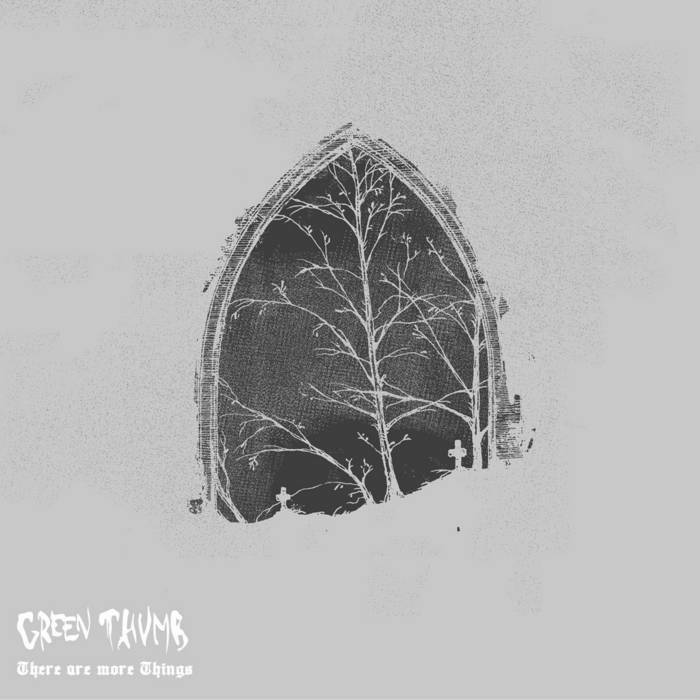 Directly from the sardinian west coast, comes the second, new evil EP from Greenthumb. Three tracks of pure stoner/doom, for all fans of Goatsnake, Windhand and Electric Wizard. Howdy Cosmonauts! 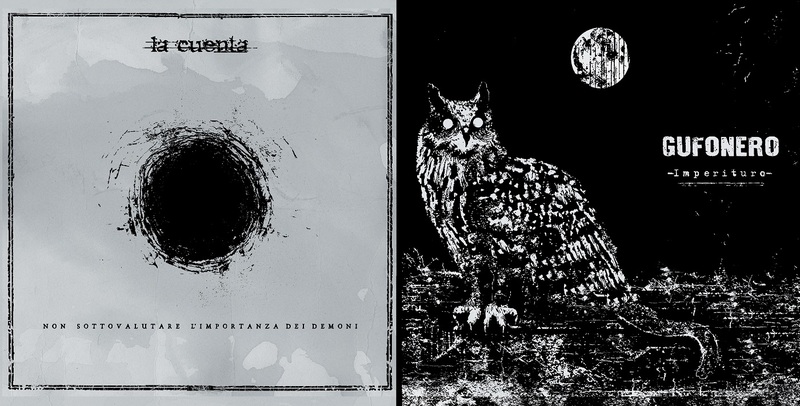 We're glad to introduce you our last coproduction, a dark split album between two Italian sludge/drone behemots, Gufonero and La Cuenta. Available on vinyl and recommend to all the fans of darkest atmospheres. 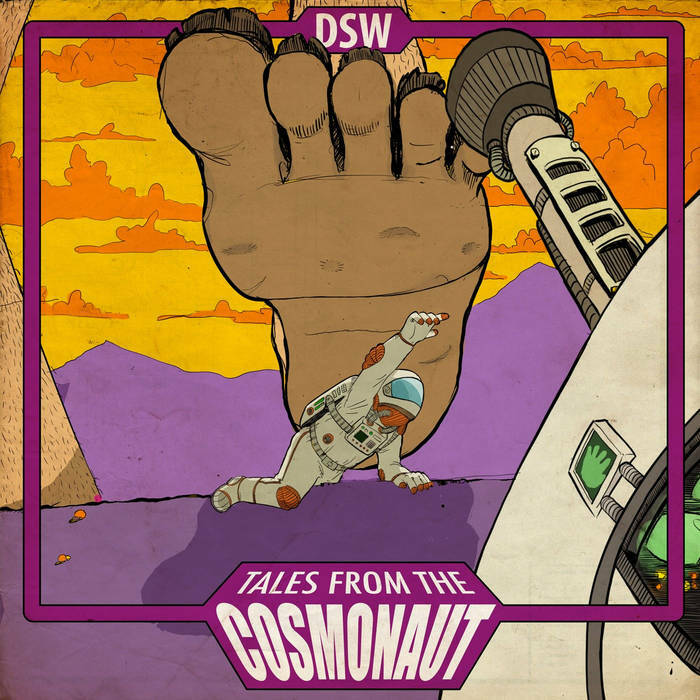 DSW - Tales from the Cosmonaut is available for pre-order! After four long years, Italian stoner rockers DSW are finally ready to reveal to the world their second studio album: Tales from the Cosmonaut will be released by Acid Cosmonaut Records on January 2017. Seven brand new songs able to cover all the ranges of modern heavy psych, showing the evolution of their style, achieved also thanks to a large number of gigs supporting acts like like Elder, Mos Generator, Mutoid Man, Zippo, L'Ira del Baccano, Void of Sleep, Karl Marx was a Broker and Anuseye. Two songs from the album (El Chola and Acid Cosmonaut) are yet available for streaming: prepare to be psychically assaulted! We're happy to share with you a new preview from DSW second album, coming this Fall: El Chola! Burn one with it! 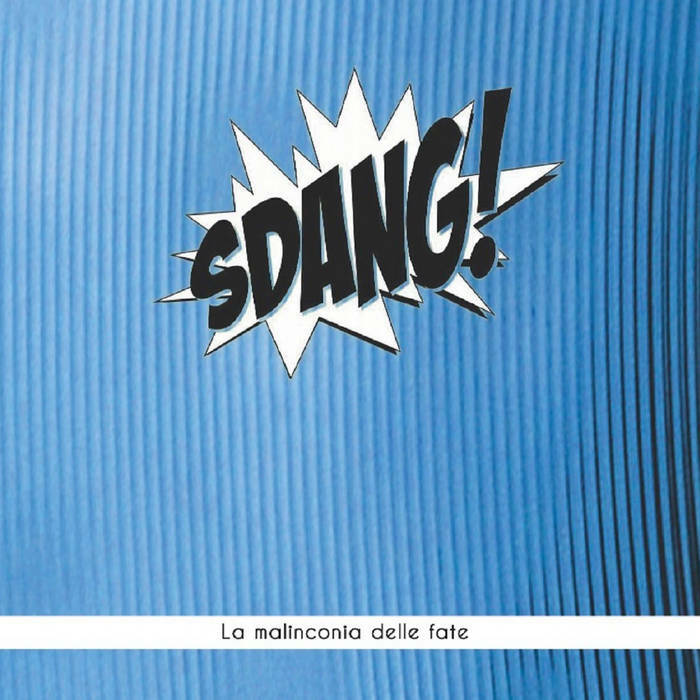 We're very happy to announce our first coproduction, La Malinconia delle Fate, by the post/experimental/heavy/progressive/instrumental duo SDANG, made in collaboration with La Fornace Dischi, Dreaminggorilla, Taxi Driver Records and Totem Schwan. The album is available from our Bandcamp page on CD format. 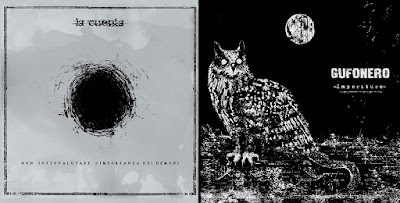 Oh, and, for your pleasure, you can also enjoy the videoclip of the track Astronomica. La Malinconia delle Fate by Sdang! "An aurally stimulating release that will impress all who hear it, ‘La malinconia delle fate’ is stimulating, thought provoking and, well, just damn good fun. You will struggle to hear a better thirty-six minutes of purely instrumental music this year." P.S. Speaking of video, have you seen the videoclip for Hikikomori, taken from IZO's debut? Oh, we got both kinds. We got stoner and psych.